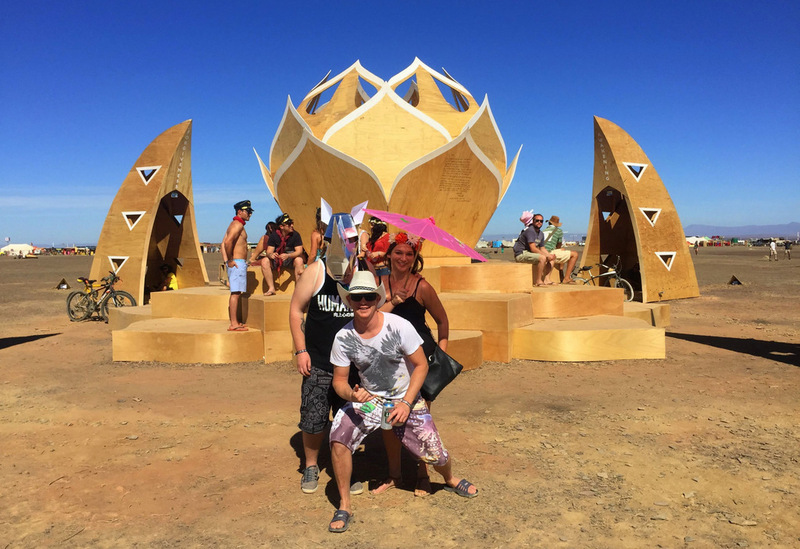 I attended my first AfrikaBurn back in 2016. It being my first time & therefore not being 100% sure of what to expect, I played it quite safe on the outfit front. I’ll be attending this awesome desert festival again this year as my 2nd attempt & this time round I’m determined to go all out. Dressing up is of course not mandatory. You’ll find a lot of people just chilling in shorts & t-shirts, and that’s totally OK. But for me personally, I really want to have fun with it this year. I’ve stumbled upon some really cool burn-outfit-prep options over the past couple of months and figured I’d share the love in case there’s anybody out there scratching their head & not quite sure where to start. And then for the most beautiful head pieces, do check out Sunkissed Handmade. 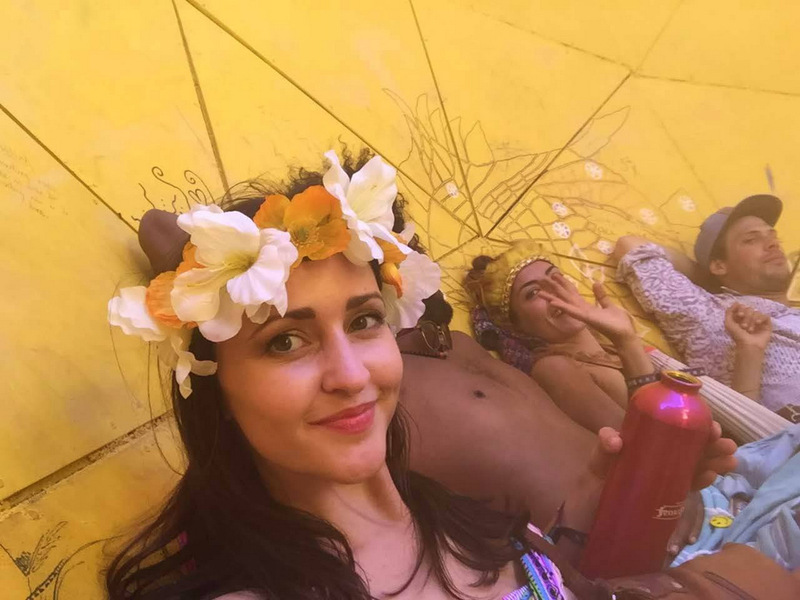 She has the most amazing pieces, from mermaid crowns to sun goddess vibes, but the best part is that she also does custom orders to your specific requirements. When it comes to shoes, keep it as comfortable as possible. Hiking boots, sneakers & comfy walking shoes will be your best friend. It’s super dusty out there & you’ll be walking around a lot. Pack cooler things for the day & warm things for the evenings. The change in temperature can be quite dramatic. Pack a scarf or buff in the event there’s a sand storm (there was one when I was there in 2016). A scarf or buff wrapped across your face helps to keep sand out of your mouth. Cape Union Mart sells some nice buff options. Sunscreen & sunglasses are A BIG MUST. Bring comfy clothes for the drive there, the drive back & just chilling around camp in the mornings. 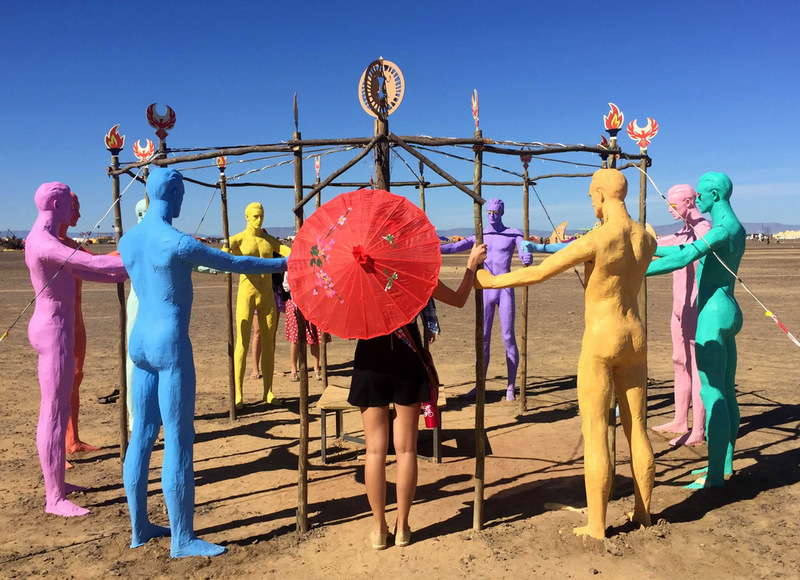 Have any of your own AfrikaBurn outfit tips to share? Please add them in the comments section below. 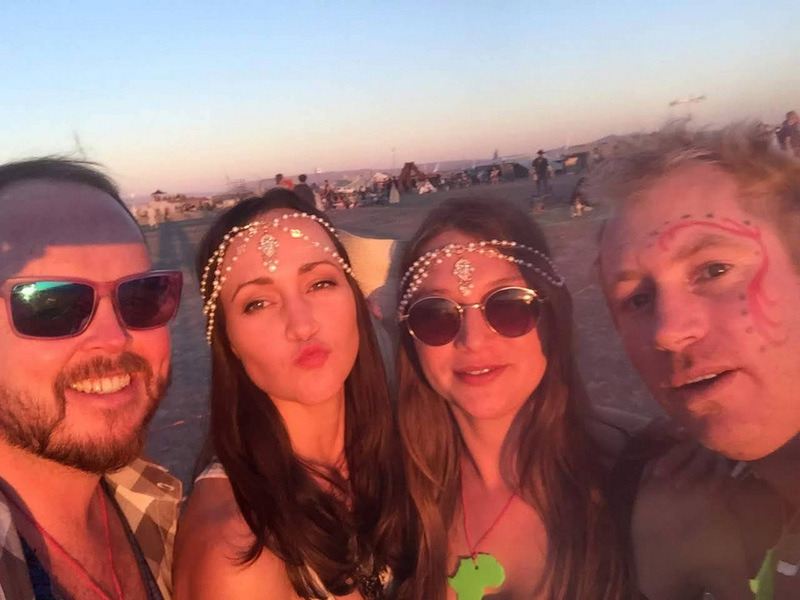 Would love to know where everyone else is sourcing their most amazing festival finds.